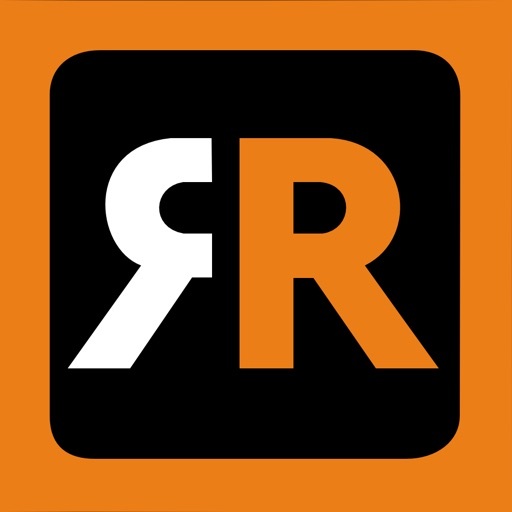 Mirror for Amazon Fire TV App Data & Review - Photo & Video - Apps Rankings! 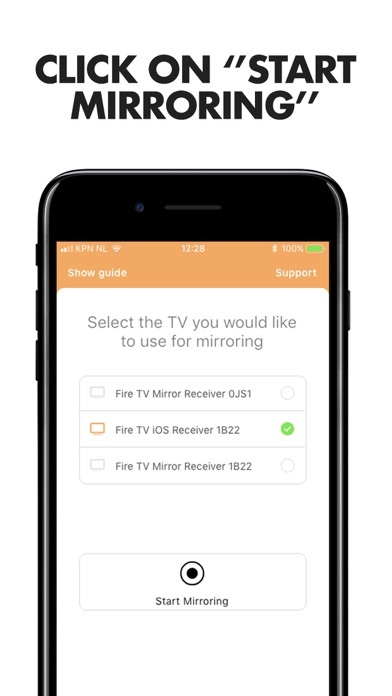 Application to mirror the screen and audio of your iPhone or iPad to an Amazon Fire TV. 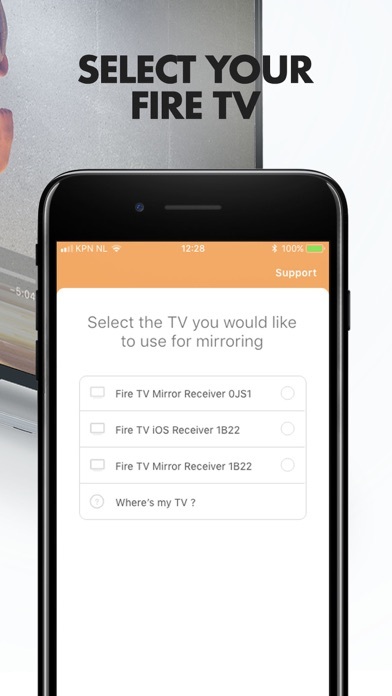 You can mirror any app on your iPhone or iPad to your Fire TV. 1. 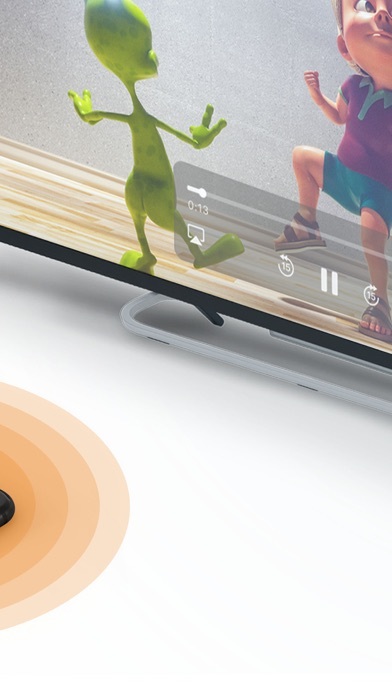 Make sure that your iPhone or iPad is connected to the same local network as your Fire TV. Don't use multiple VLANs or subnets. 2. 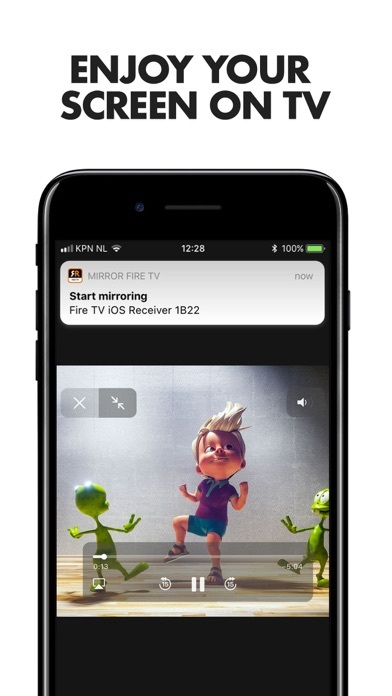 Launch the Mirror for Fire TV app. It will start looking for your Fire TV(s) on your local network. When a TV is found, please select it. 4. Click on Start Mirroring to start mirroring on the Fire TV that is currently selected. After that, you can just go to any other app on your iPhone or iPad and the mirroring just continues to run. 5. To stop mirroring, there are two options. (1) click on the red top bar that you will see on your iPhone or iPad. (2) Go to the Mirror for Fire TV app and click on Stop Mirroring. - When screen mirroring from Safari, there is no audio. We advice to use the UC Browser instead of Safari. 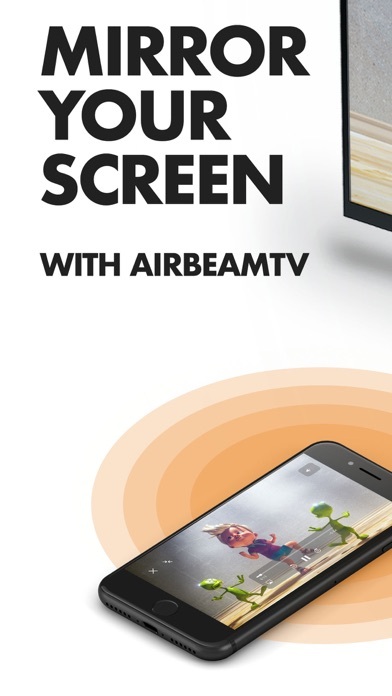 The applications Mirror for Amazon Fire TV was published in the category Photo & Video on 2018-01-03 and was developed by AirBeamTV BV. The file size is 137.55 MB. The current version is 3.3.2 and works well on 11.0 and high ios versions. Do you like Mirror for Amazon Fire TV applications? Please share! It works better than most of the other apps, sometimes I don’t always get the the sound .have to reboot everything. App will not work. Won’t play ANY MOVIES AT ALL!!! The app is POINTLESS for protected content. I’d really like my money back!!! Thought this would help me cast live tv apps from my iPhone to my Samsung TV. It doesn’t allow live tv to cast. The audio didn’t work when trying to cast a movie I downloaded to my phone. 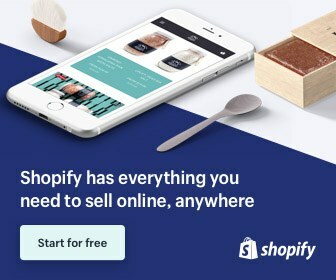 Do not purchase. It did not work, I followed the instructions of the support team and neither. Purchased app to mirror Peloton cycling app on my iPhone to my TV. There is a slight delay and possible cutting in and out but I figured out all you have to do is play your video on your phone for a split second, then pause it for a minute, and then play again and there will be no more cutting in and out on the TV. For those who complain about the delay...to me the delay doesn’t matter because I’m only watching it on my TV. Just turn down the volume on your iPhone and don’t watch the iPhone and TV at the same time and you won’t notice the delay. Yes, if I pause the video on my iPhone it takes a second to pause on the TV but no big deal. Also, I thought the mirror fire TV app didn’t work at first because I was going into the app on the Firestick and leaving it up on my tv screen, but I later realized you open the app on the Firestick, then go back to your firestick TV home screen, and then start the broadcast in the app on the phone. Has worked great every time! This app saved me money not having to by the Apple TV device just to mirror the Peloton iPhone app to my TV. Thanks!! iPhone 6 and has connected without issues four times since I purchased yesterday. My wife is so happy to be able to share vacation photos and videos on the television. Make sure you download the second app to your fire tv so this will work. 2/27/2019 I have tried to use this app several times over the last month or so and my fire tv no longer shows up. This is the same problem for my wife’s iPhone too. We have a mesh WiFi network and it is the same as when we first used this app. Please fix and I will change my review.